Debut release "Perfect 10" available exclusively online! Jim & Rachel just released "The Baseball Song", a baseball anthem sure to entertain the baseball fan in all of us. Click a link below to hear a clip and buy the single. 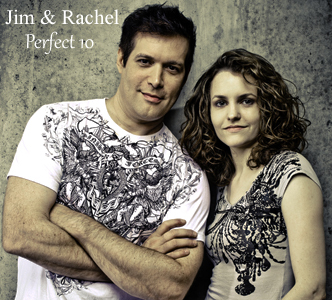 Or search "The Baseball Song" by Jim & Rachel at your favorite online digital music store. Check out the video on Youtube with lyrics & vintage baseball photographs. Subscribe to our mailing list and get all the latest news. Just type a valid email address then press "Subscribe". 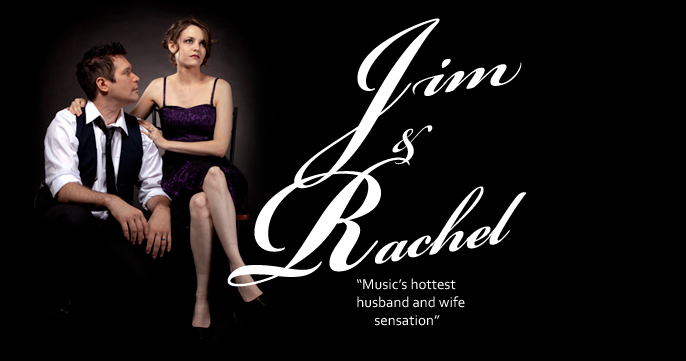 Personal information will be used for the Jim & Rachel mailing list only. We will never sell or give out your email to a third party.